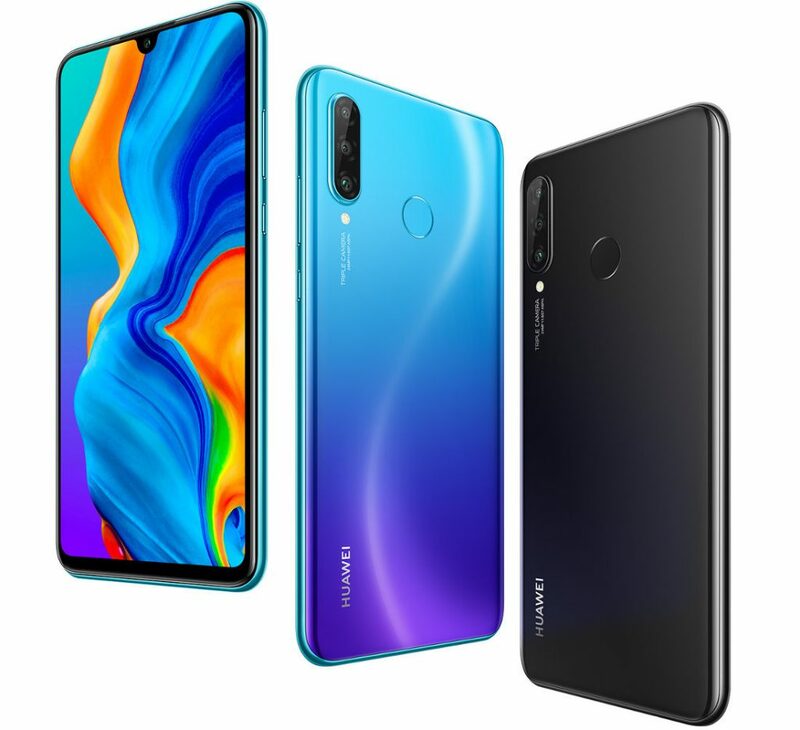 HUAWEI today launched its flagship P30 Pro smartphone in India starting at Rs. 71,990. We recently brought you the unboxing video of the phone, here we have the first impressions. 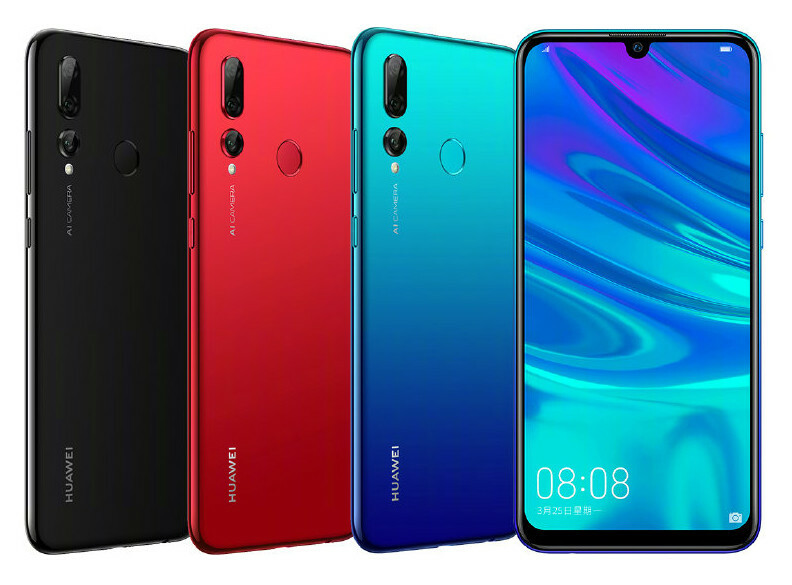 HUAWEI just launched the P30 Pro, the company’s latest flagship smartphone in India, as it had promised. It was introduced at an event in Paris last month and packs a 6.47-inch Full HD+ OLED curved glass dewdrop notch display with ultra narrow bezels, is powered by an Octa-Core HiSilicon Kirin 980 7nm SoC with GPU Turbo 3.0 and runs on Android 9.0 (Pie) with Emotion UI 9.1. 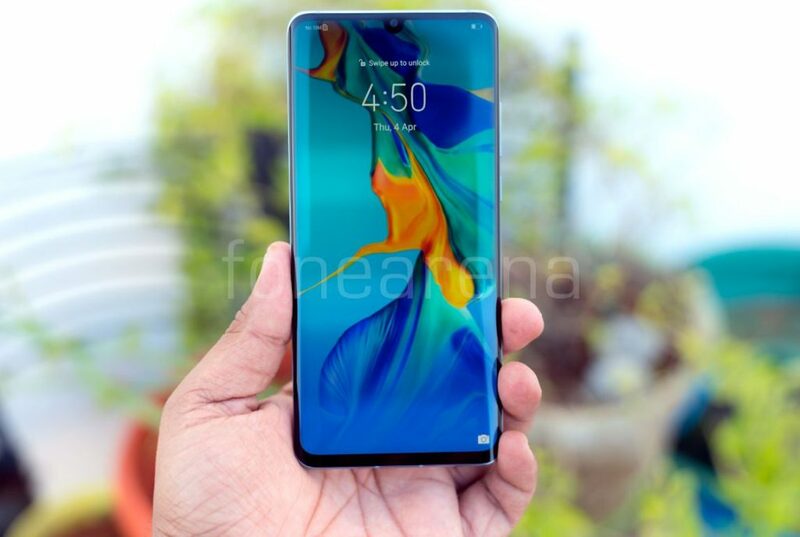 It has an in-display fingerprint sensor that is 30% faster than the Mate 20 Pro. 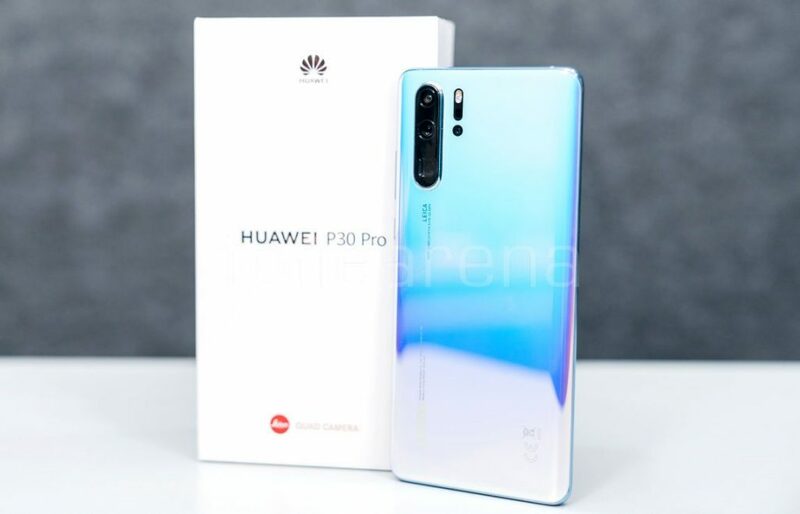 HUAWEI P30 Lite has gone official, after it surfaced last month. It is a version of Nova 4e that was introduced earlier this month. 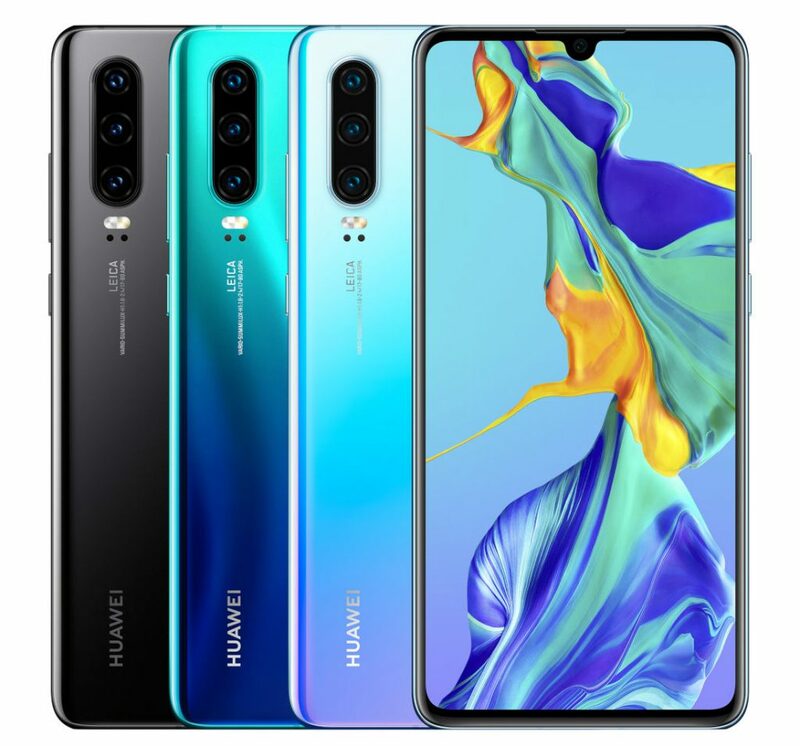 It has a 6.15-inch Full HD+ waterdrop notch display, is powered by Kirin 710 SoC with 6GB of RAM, GPU Turbo 2.0, runs Android 9.0 (Pie) with EMUI 9.0, has a 24-megapixel rear camera along with a secondary 2-megapixel secondary camera for portrait shots as well as 8-megapixel 120° ultra wide-angle lens. 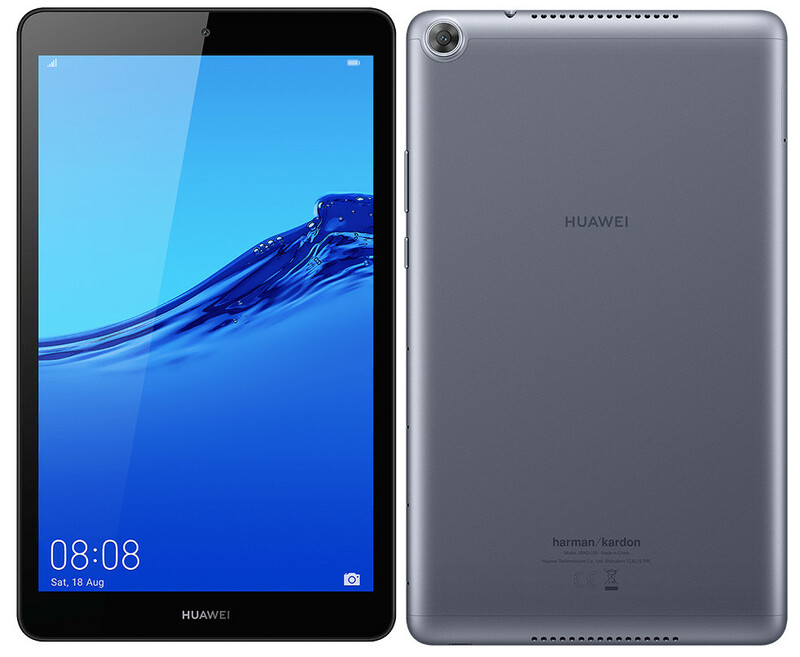 Along with the Enjoy 9S and the 9e, HUAWEI also introduced the MediaPad M5 Lite 8″. 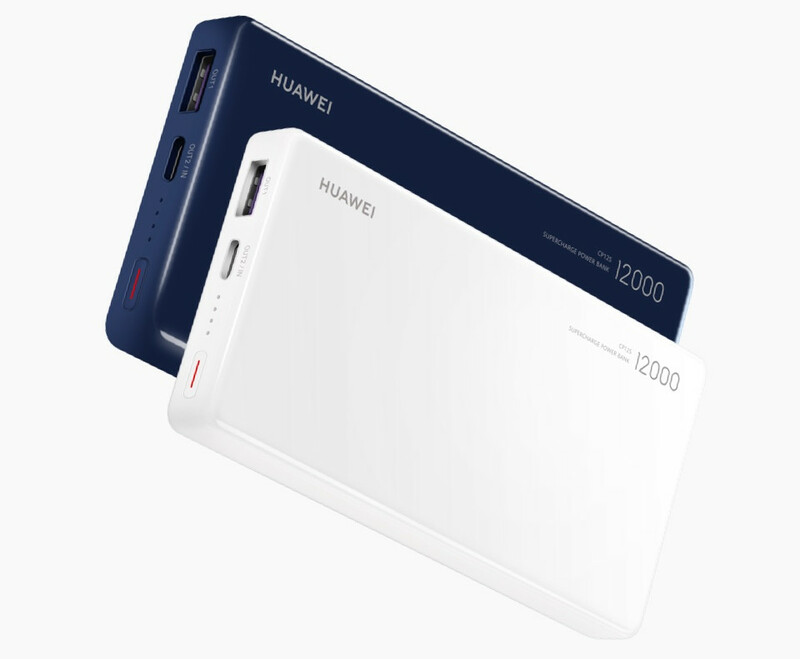 It has an 8-inch Full HD screen, is powered by Kirin 710 SoC with up to 4GB of RAM, GPU Turbo 2.0, runs Android 9.0 (Pie) with EMUI 9.0, has a 13-megapixel rear camera and an 8-megapixel camera on the front. 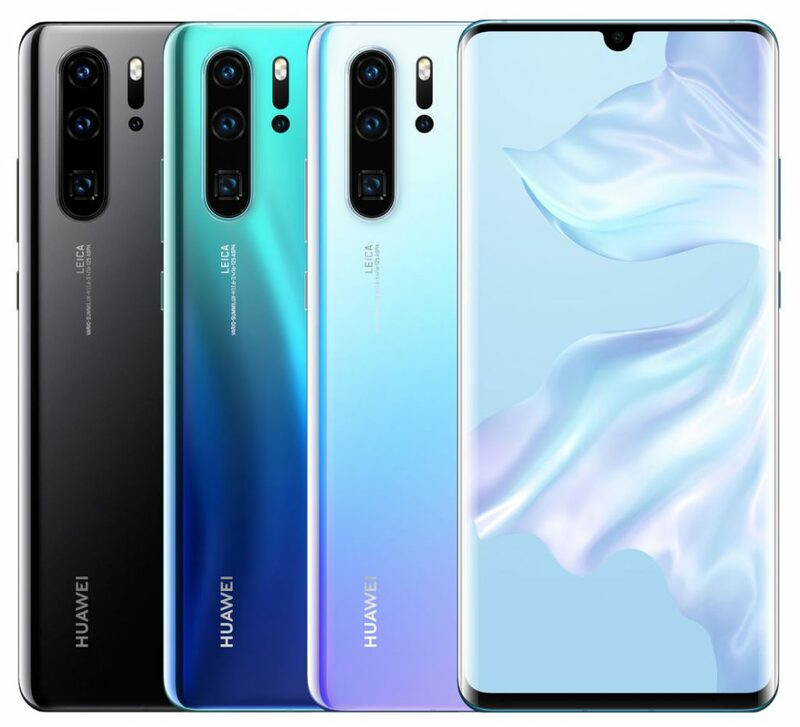 HUAWEI just announced Enjoy 9S and Enjoy 9e, the company’s latest smartphones in the ‘Enjoy series’ in China. 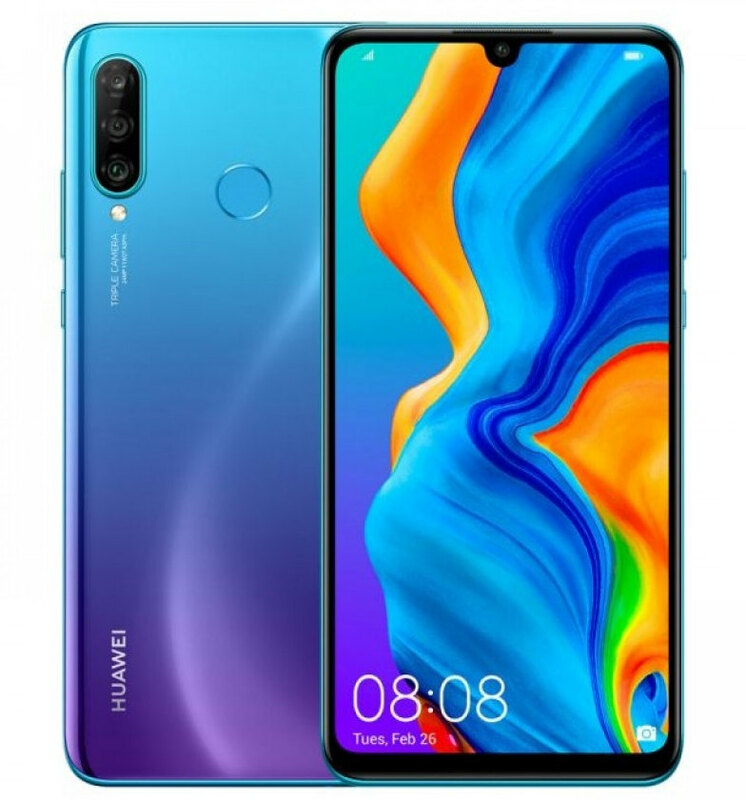 The Enjoy 9S is the Chinese version of the recently-announced P smart+ 2019 that packs a 6.21-inch Full HD+ waterdrop notch display with 19:5:9 aspect ratio, around 90% screen-to-body ratio, Kirin 710 SoC, support for GPU Turbo 2.0, Android 9.0 (Pie) with EMUI 9.0 on top, 24-megapixel rear camera along with a secondary 2-megapixel camera for AI portraits and AI scene detection and a 16-megapixel ultra wide-angle lens. 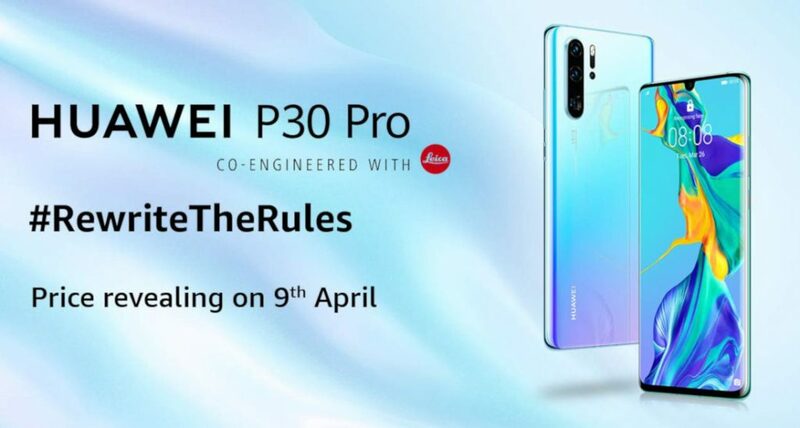 HUAWEI is all set to introduce its flagship P30 and P30 Pro series on Tuesday, March 26th. 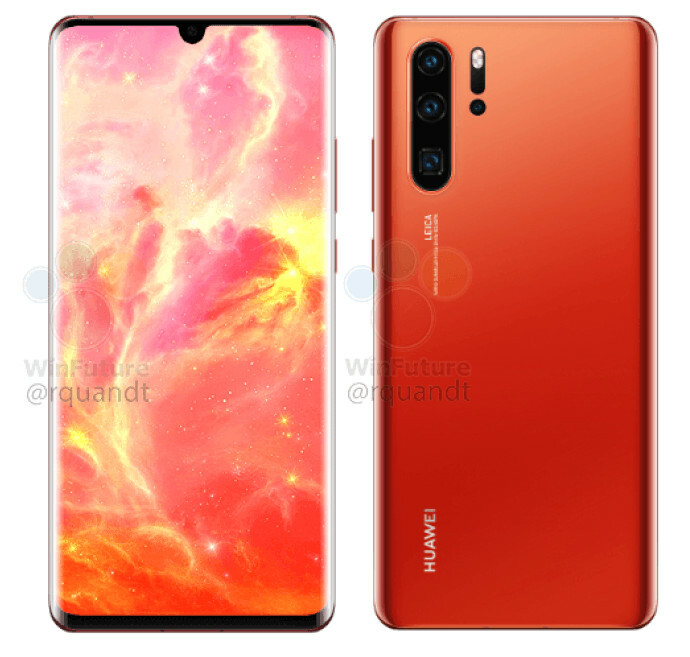 After press shots and detailed specifications surfaced recently, the phone has been teased several images on the official website and the pre-order offers for Europe have been revealed. Pre-booking offers include free Sonos One worth €229 with the P30 and the Sonos One and a wireless charger worth €288 along with the P30 Pro for pre-orders starting March 26th till April 30th. 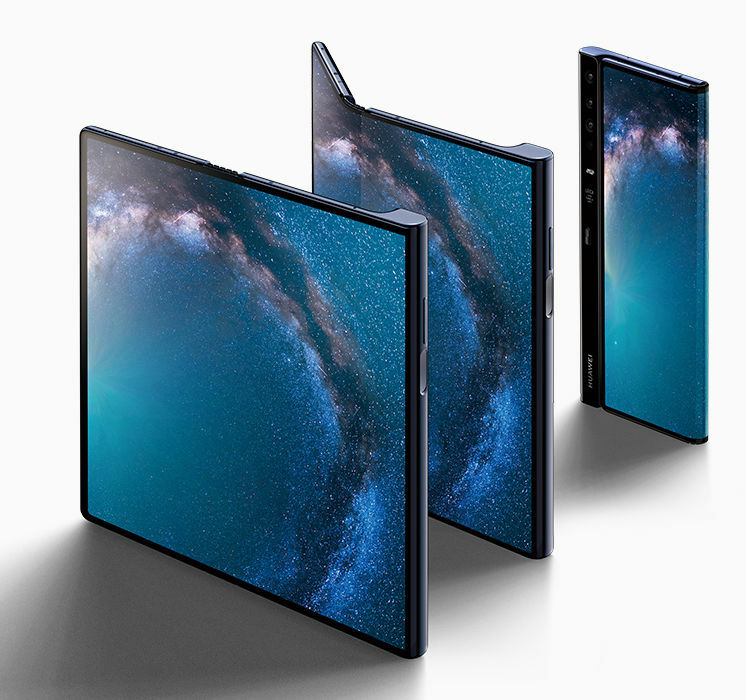 HUAWEI introduced Mate X foldable 5G smartphone at an event in Barcelona last month. Today the company has confirmed that it will launch the smartphone in India later this year. India will not get 5G this year, but it will be one of the first 5G smartphones to launch here. 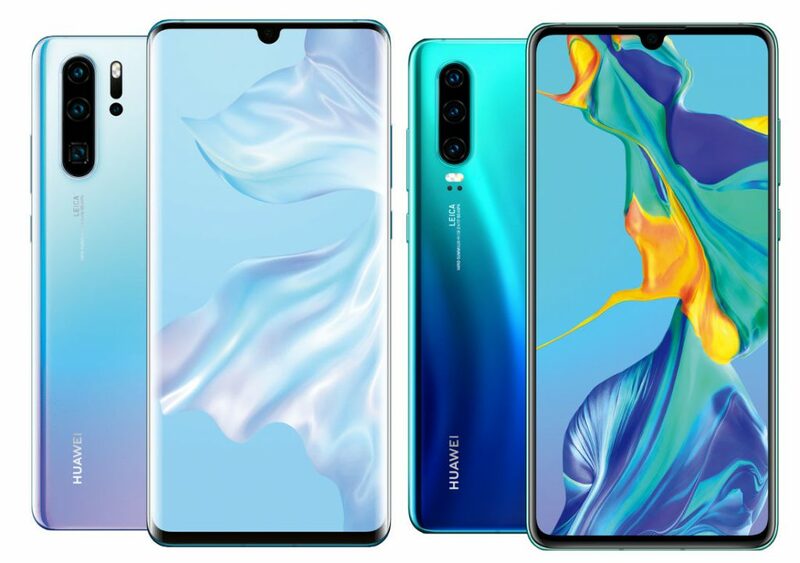 HUAWEI is all set to introduce its flagship P30 and P30 Pro series later this month. We had already seen press shots of the smartphone, now the detailed specifications of the smartphones have surfaced. 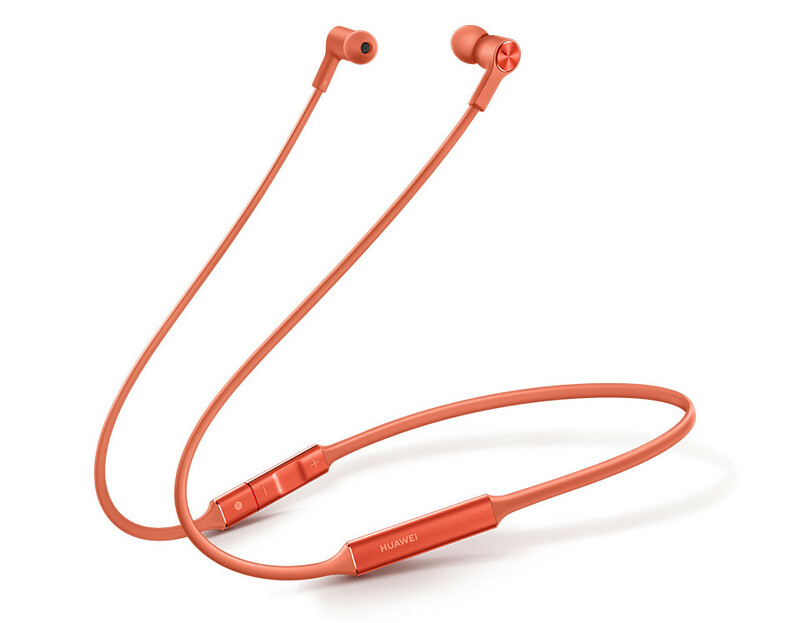 This reveals that P30 will retain the 3.5mm audio jack, but the P30 Pro will not have it. Both the phones will likely come with an in-display fingerprint scanner.